It’s Christmas day and nothing should be at the heart of the table other than a big bird! No, not your Great Aunt Gwen but a big beautiful turkey surrounded by all the trimmings. 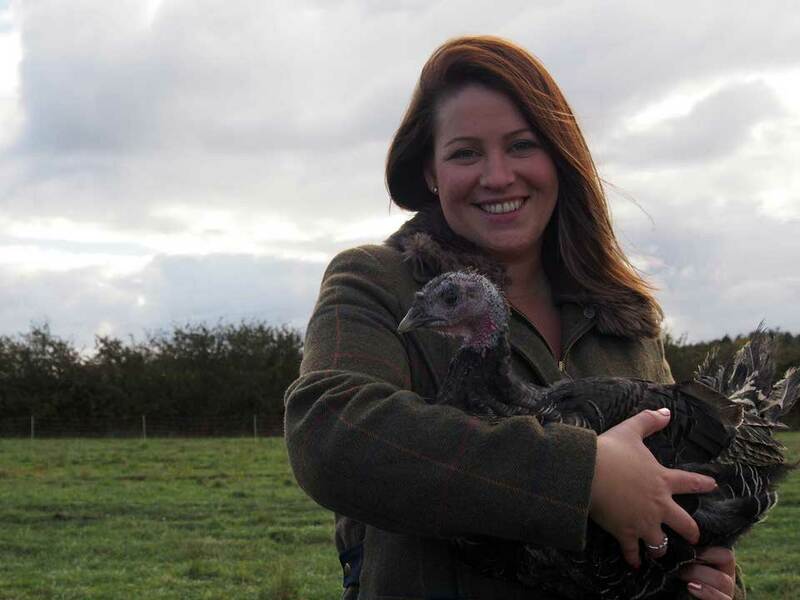 Last year, I was given a bird from Herb Fed – a free range chicken and turkey farm based just outside of Thirsk. Owners Edward and Emma invited me to go meet some of their beautiful birds. Donning my Togg boots and Jack Murphy jacket I wasn’t sure what to expect as I’d never been to a turkey farm before. How did it all begin… chicken or the egg? 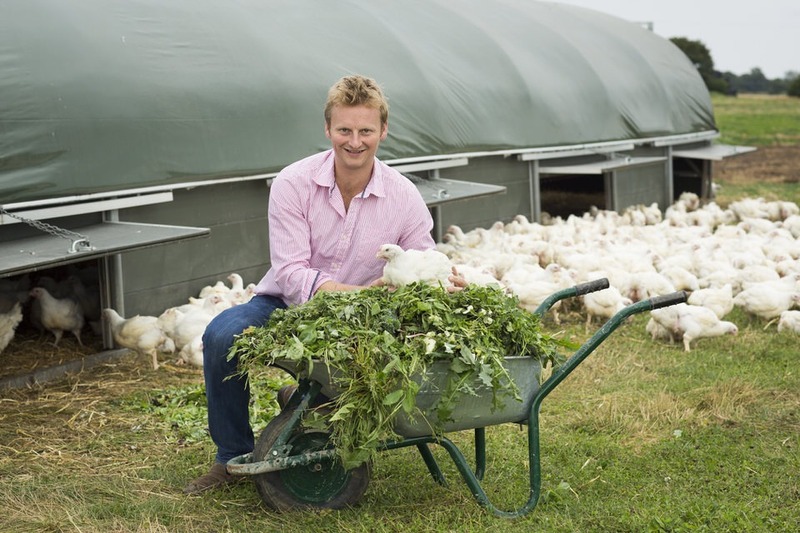 After deciding to pack in his job in London and return to his family roosts of farming, Edward started the farm with two things in mind – high welfare for the birds and great quality tasting birds. The idea came from Edward’s Aunt, Alison Dodd, Managing Director of local Herb Farm, Herbs Unlimited. She was feeding her chickens at home on the waste herbs and when Edward was round there for breakfast he noticed the amazing taste of her eggs and thought that if it was having such an effect on the eggs, what about the meat? So it was the egg first! 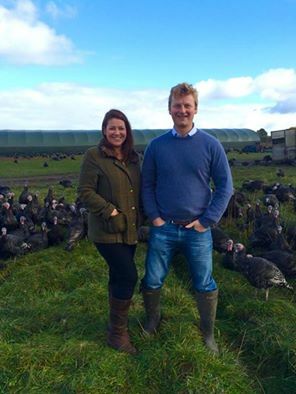 The Christmas of 2009, Edward trailed 500 bronze turkeys and feedback was fantastic… Herb Fed was born! Meeting Edward and Emma at the office, we hopped in his monster truck and headed down the road to the farm. It was an adventure in itself as Edward kicked it in to off road as we turned into the field. It took me back to my off-roading days in my Dads Shogun – such fun! Getting out of the truck we were stood in a gigantic field 20 acres to be precise, closest to us were five large hen houses with cute white Ross hens clucking around, playing on the hay bales and having a good time. The farm can hold up to 15,000 chickens at any one time and 3,000 are sent off to butchers up and down the country including Fodder in Harrogate. The difference between these birds to the mainstream supermarket birds is they are bread for longer and fed on beautiful herbs. They don’t taste herby but they have a lovely textured meat with a depth of flavour not achievable for the supermarket chickens. Feeding them a low protein diet along with hard and soft herbs keeps them stimulated as does the randomly dotted hay bales. Supermarket chickens have just four weeks of growth before it’s off for the chop whereas these tasty birds have 8-9 weeks to roam free; which means not as much sate is retained in the muscles. Walking past the chickens and up to the turkey field, the first thing to hit me was the profound noise. IT WAS SO LOUD! The turkeys were very interested in the new people approaching them, they decided to follow us and soon we were surrounded by these beautiful black beasts. Now I’ve never been up close to a turkey but in a strange why they were quite graceful. 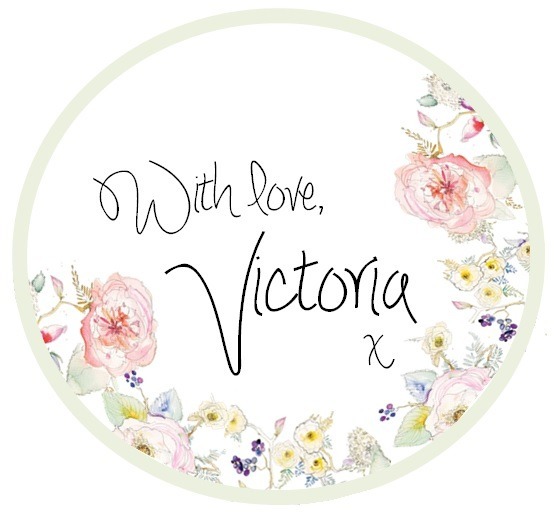 I then asked Emma what she loved about it, quick-wittedly Edward said; “me.” Which made us laughed but the real answer was being in the Yorkshire countryside – there’s no place like it! She doesn’t miss her old office job. 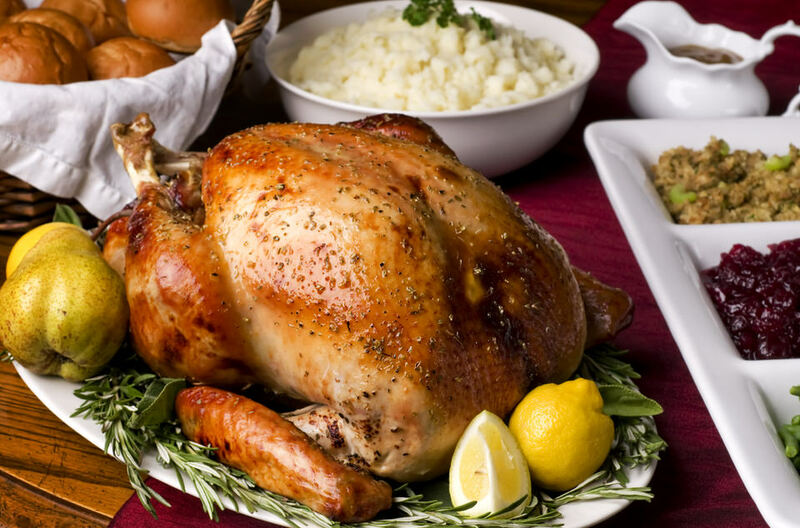 Herb fed provide all sizes of turkey from 4kilos starting at £53 to 14kilos for those who just can’t get enough of this bird! 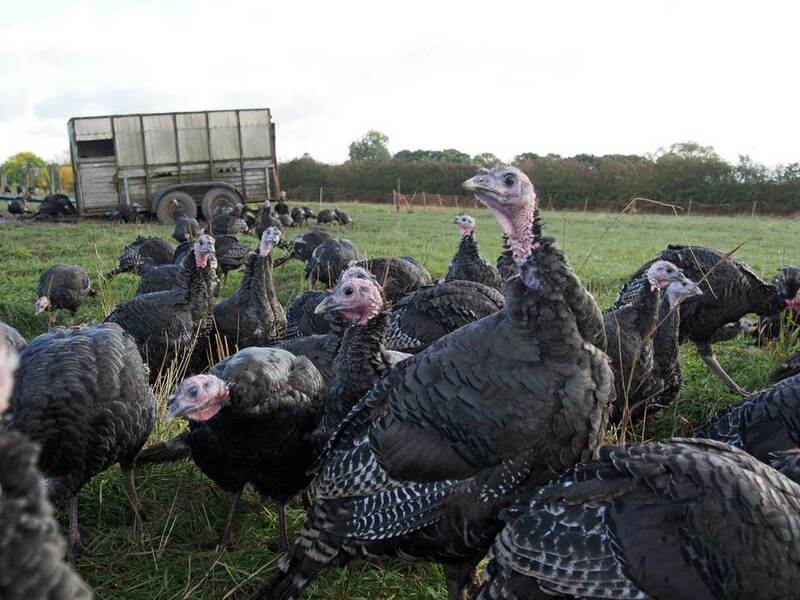 The turkeys that currently surrounded us were off to slaughter in the next few days ready for Thanks Giving… the birds, like game birds are hung for 14 days to give them a great flavour. I went away with two of their chickens and roasted one the other day… hands down it’s the best chicken I have ever tasted in my life. The succulent meat was melt in your mouth so I’m uber excited to try their turkey this Christmas. 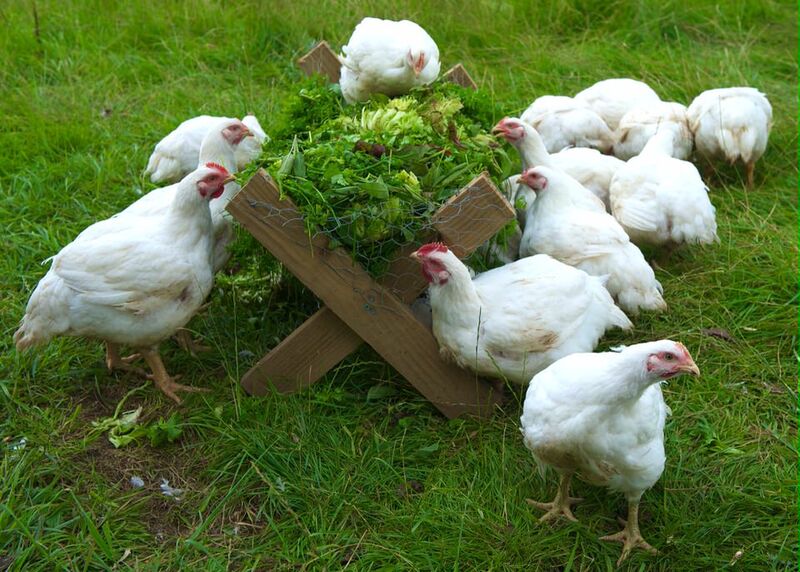 If you want to try their turkey you better be quick… order online at http://herbfedpoultry.co.uk/free-range-poultry/. All their turkeys fit in a conventional oven. 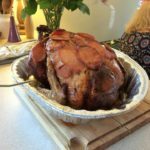 Superior quality turkeys such as a Herb Fed turkey cook quicker than others and therefore I’d advise you follow the herb fed instructions… http://herbfedpoultry.co.uk/guide-to-cooking-times/. 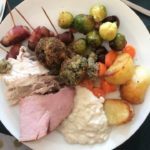 I had to ask what their favourite accompaniment to their turkey on Christmas day was… hands down it has to be pigs in blankets. I wanted to hi-five them… great choice! 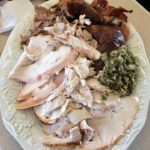 What’s your top turkey tip? Where are you ordering yours from? 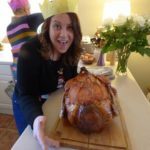 I’ll be live over Christmas cooking my Herb Fed Turkey at my parents’ house so tune in to see how I get on! You could nominate a loved one this Christmas to win a Herb Fed Turkey and all the trimmings with Fodder. Find out more here.